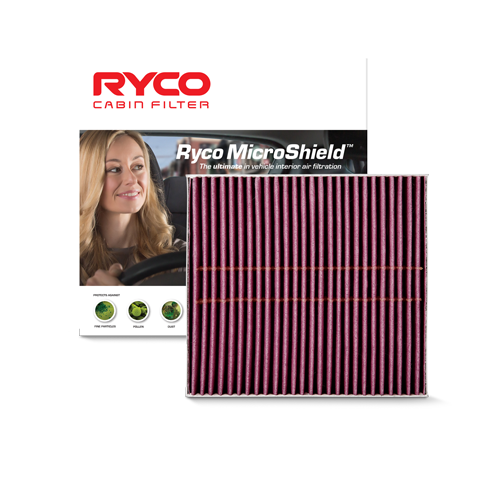 Ryco highlights the importance of using high quality filters in vehicles using Ethanol E10 and E85 fuels. 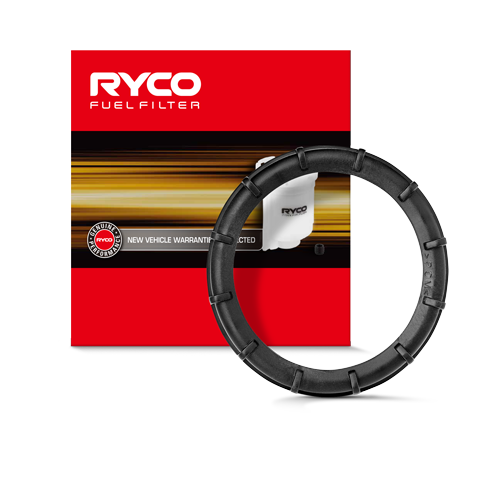 E10, a fuel blend of standard unleaded petrol combined with 10% Ethanol, is the most popular Ethanol fuel with up to 70% of vehicles on Australian roads being compatible for its use. 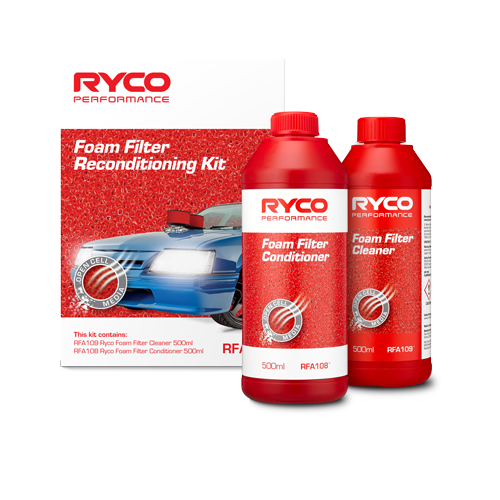 There is a strong recommendation however that any vehicle prior to 1986 or fitted with carburettors should not use E10 as the solvent properties can lead to issues with rubber components used on the vehicle. 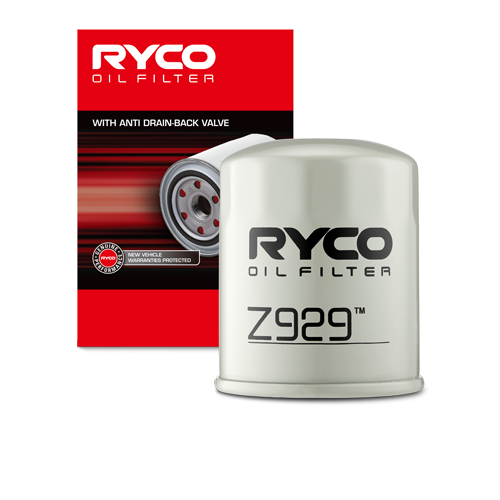 Ethanol E85, a blend of standard unleaded petrol combined with up to 85% Ethanol can only be used in vehicles that have been designed for its use due to the aggressive nature of the fuel. 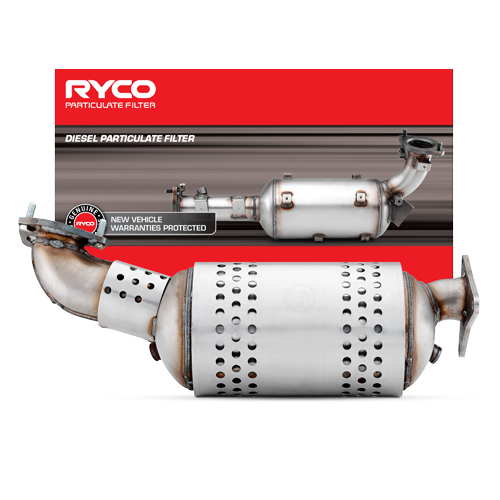 It should not be used unless specifically recommended by the manufacturer of the vehicle or the engine. 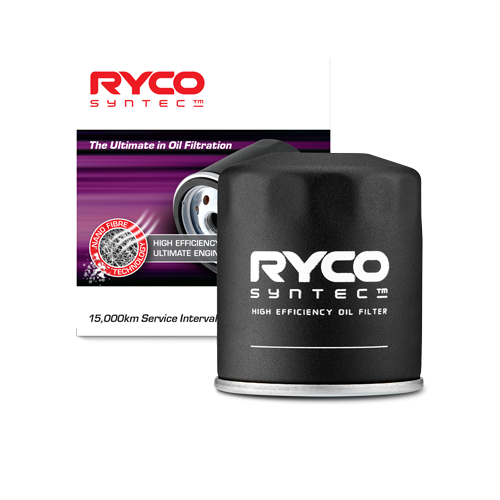 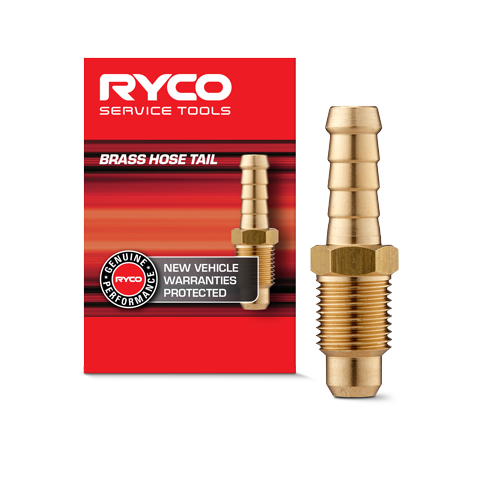 Due to the demanding nature of both E10 and E85, Ryco monitors these and all alternative fuels with exhaustive testing to ensure that the Ryco filter will not break down when exposed to different fuels. 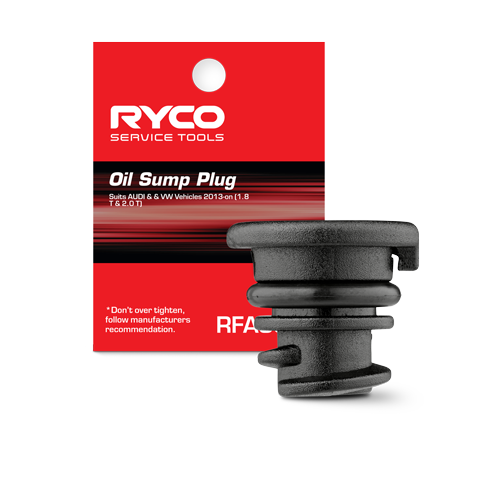 Rubber components used in modern vehicles such as sealing gaskets and hoses are manufactured from rubber with high fuel resistance to meet stringent SAE standards ensuring motorists do not experience unexpected fuel leaks whilst on the road. 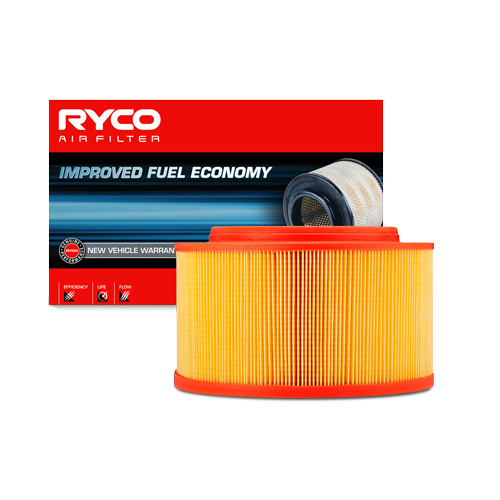 In the case of fuel filters this is not the case with some cheap imports using incompatible components to Ethanol with disastrous results. 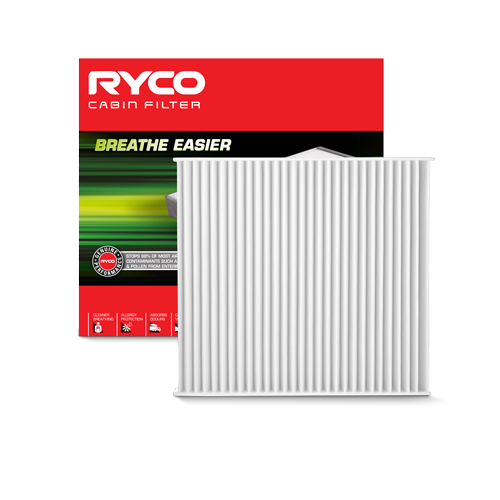 “The insides of a filter are just as important and the external parts as this is where the filtration of the fuel takes place”, said George Dearden, GUD Automotive Engineering Manager. 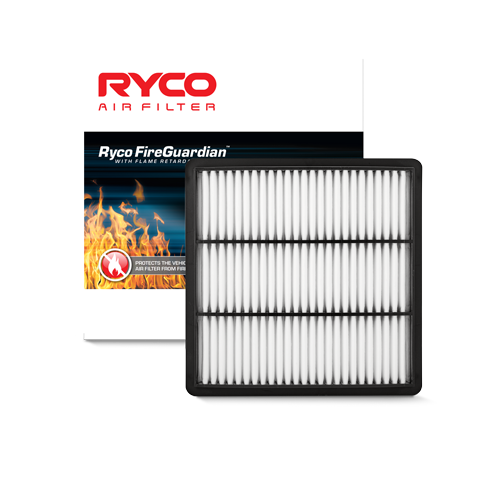 “There are a number of critical items within the filter such as the adhesive being used and the actual filtration media and if these are wrong the filter will not perform. 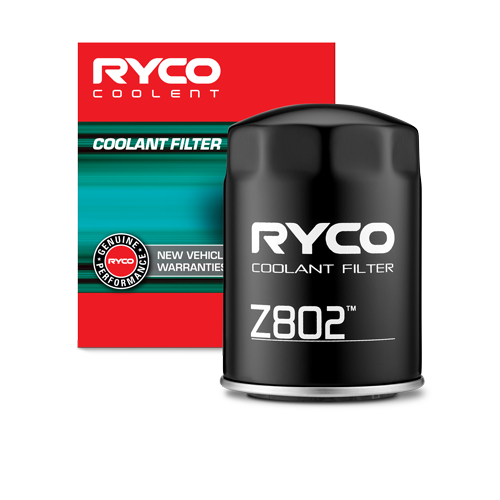 Unfortunately these are totally encased within the filter cartridge and not easily checked. 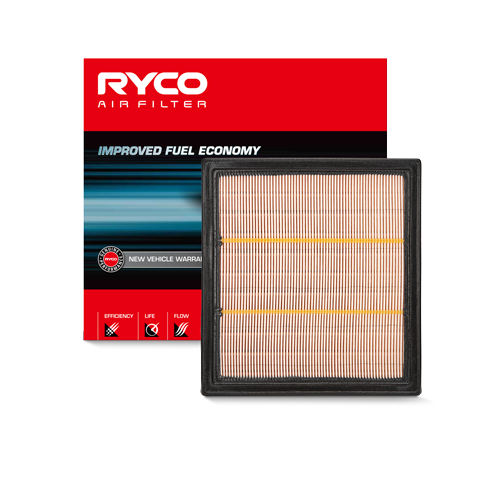 In these circumstances the vehicle owner would be completely unaware that the filter in their vehicle had failed,” he said. 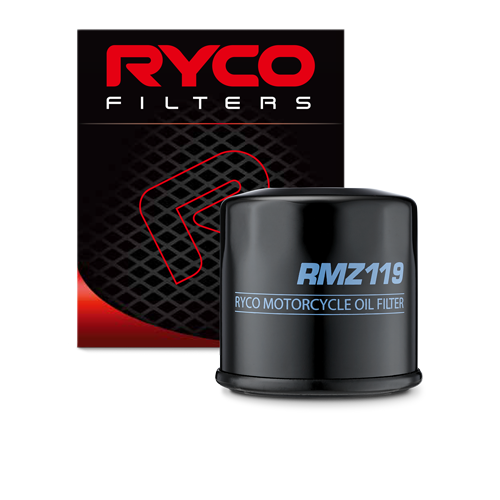 Two main types of petrol filters are currently being used in Australia i.e. 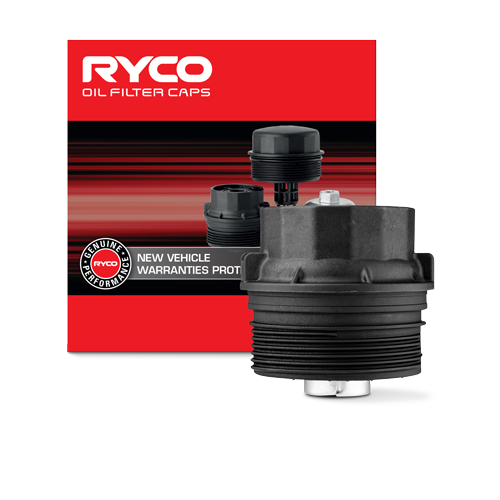 Nylon and Metal bodied with Nylon typically designed for older vehicles with carburettors whilst the metal bodied filters are for vehicles with EFI systems. 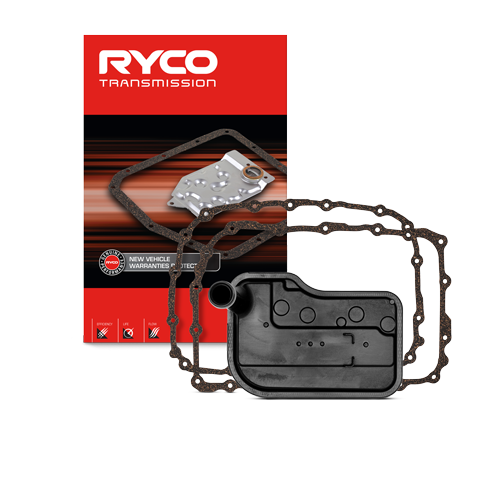 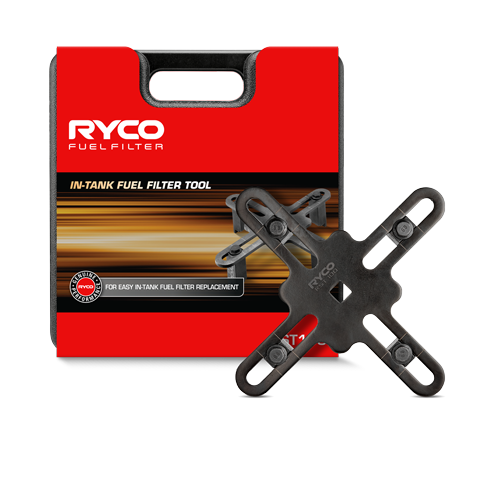 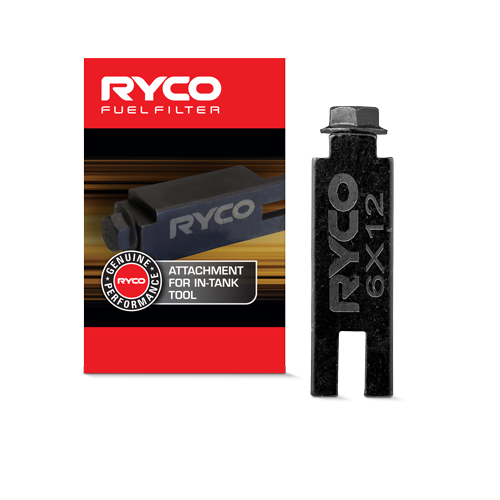 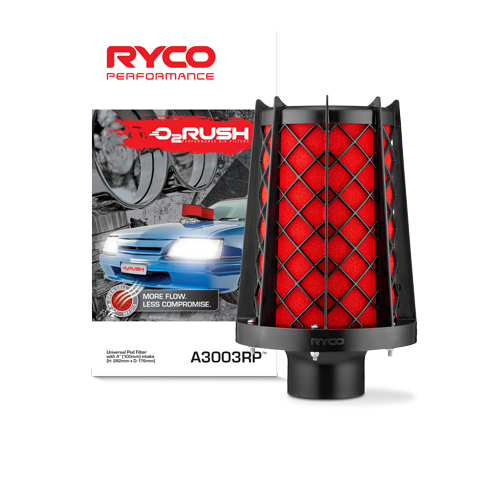 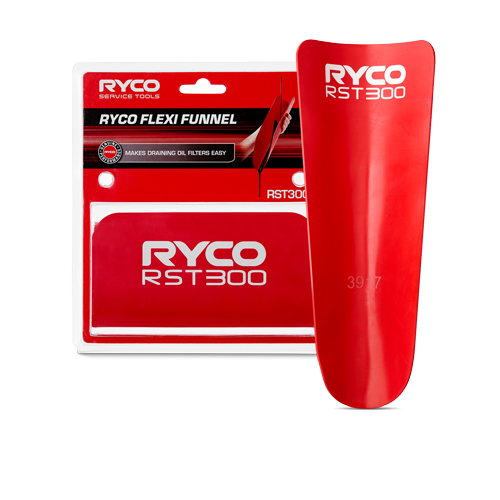 Ryco Nylon fuel filters are manufactured from high quality virgin Nylon materials that resist attack from Ethanol. 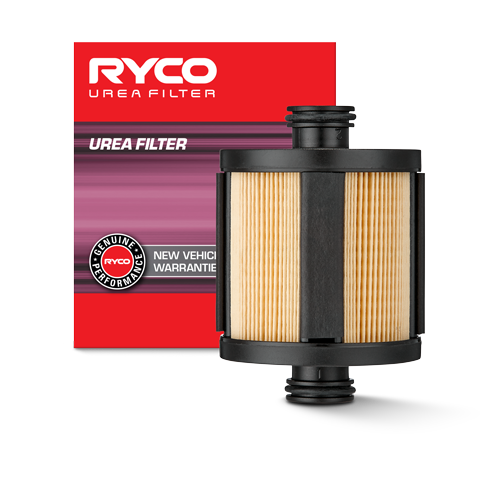 Test have proven that filters sometimes originating from countries where there is a lack of understanding of Ethanol type fuels or knowledge of local E10 standards, that these can be manufactured from incompatible acrylics that will eventually fail. 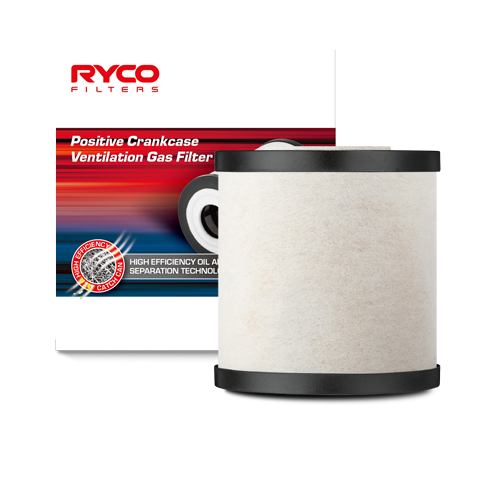 Recent evaluation of alternative brand samples revealed significant issues with the type of filter media and the adhesives used during the manufacturing process. 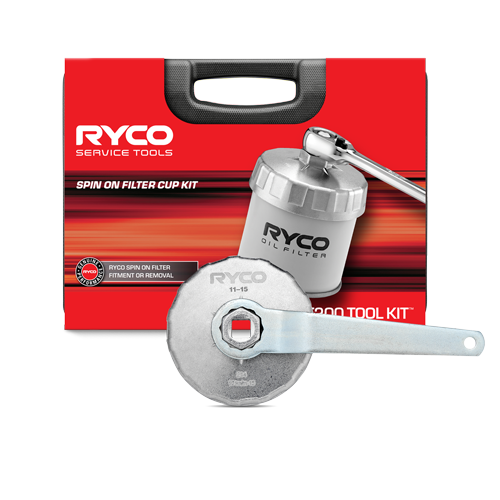 In these tests the media demonstrated poor water separation performance and the adhesive broke down after exposure to the Ethanol in the fuel. 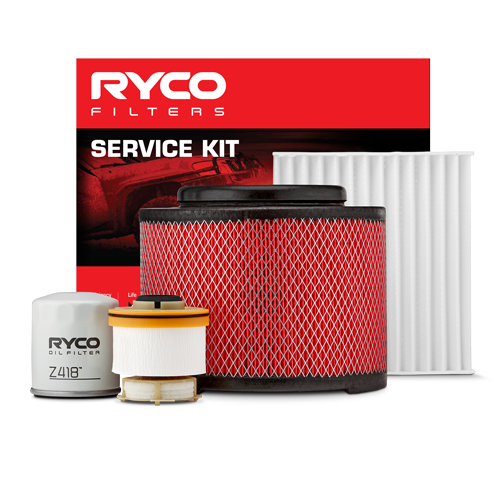 Failures in recent tests undertaken revealed issues ranging from distortion of the filter bodies to complete failure of the filter element. 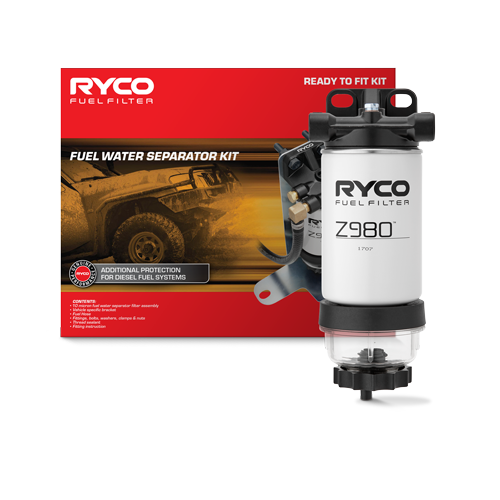 Ethanol blended fuels are hydroscopic with a tendency to draw water from the atmosphere leading to a build-up of water in the system. 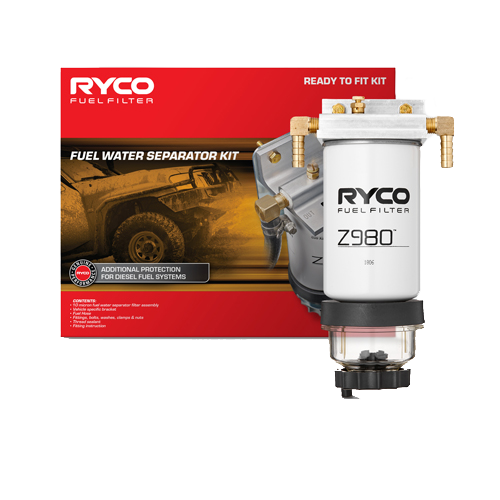 As the density of water is greater than Ethanol, water settles on the bottom of the tank in a phase called separation. 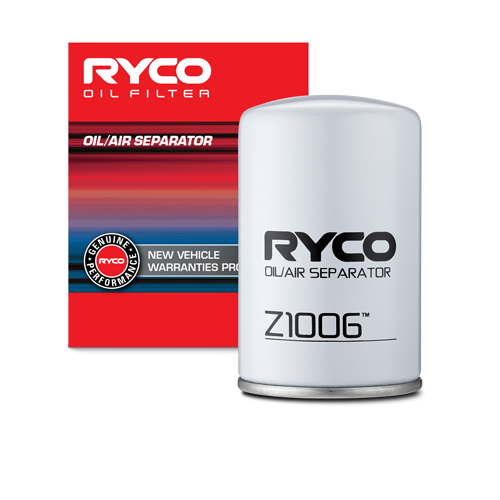 To overcome this problem the media used must be capable of not only removing the contaminants but the water as well. 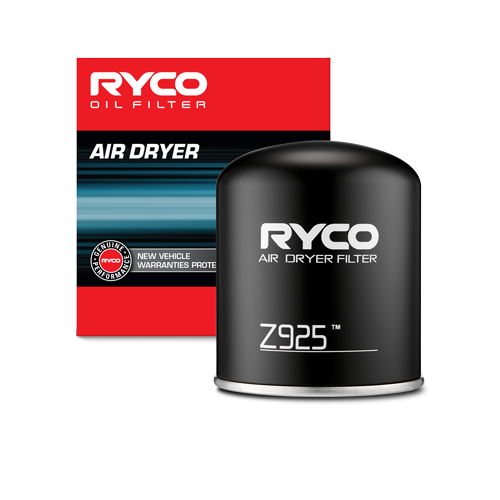 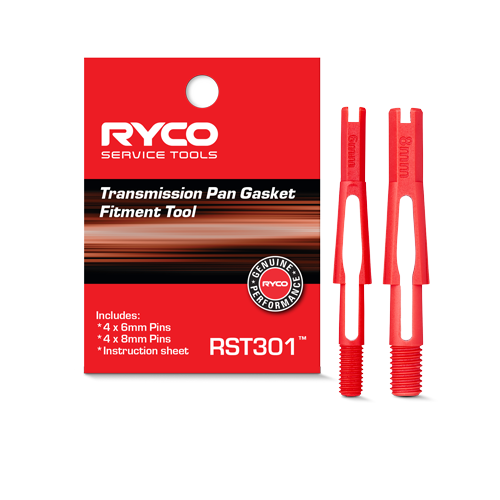 At Ryco the manufacturing data for each part number specifies the precise grade and quantity of the media and adhesive to be used to ensure that the performance is not compromised in any way by Ethanol fuels.